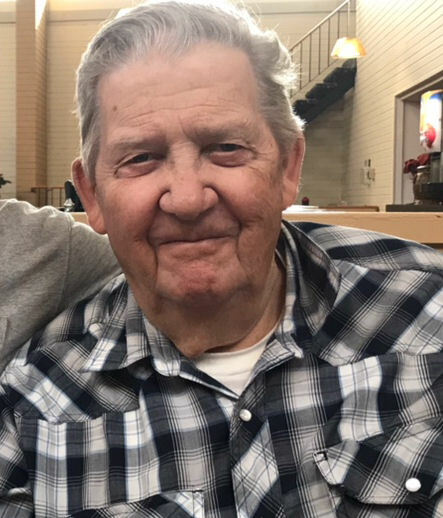 Obituary for Lawrence Brown | Westlock Funeral Home & Crematorium Ltd.
Lawrence Carl Brown of Westlock, AB passed away on Tuesday, April 9th, 2019 at the age of 91. Lawrence was the last surviving member of his family. He was predeceased by his wife Lois, his son Roland. He will be greatly missed by his children, Danny (Dar) of Rochester, Barbara (Norm) Nadeau of Westlock, Lonnie (Karen) of Westlock, Robert (Cindy) of Onoway, Ron (Heather) of Westlock, Ken (Kristin) of Langley; 19 grandchildren and 23 great grandchildren. Lawrence was born in Loring, Ontario in 1928. He first came west in 1946. He made Alberta his permanent home in 1951 where he worked in the logging industry and the oil industry. His dream of being a farmer was fulfilled in 1962 when he purchased land in the Linaria area. He lived in his home on the farm until he entered palliative care in 5 days before his death. A Funeral will be held on Wednesday, April 17th at 1:30 p.m. in the Westlock Gospel Chapel with interment in the Westlock Cemetery. Donations gratefully accepted to the AHS Westlock Home Care or Westlock & District Palliative Care Society.